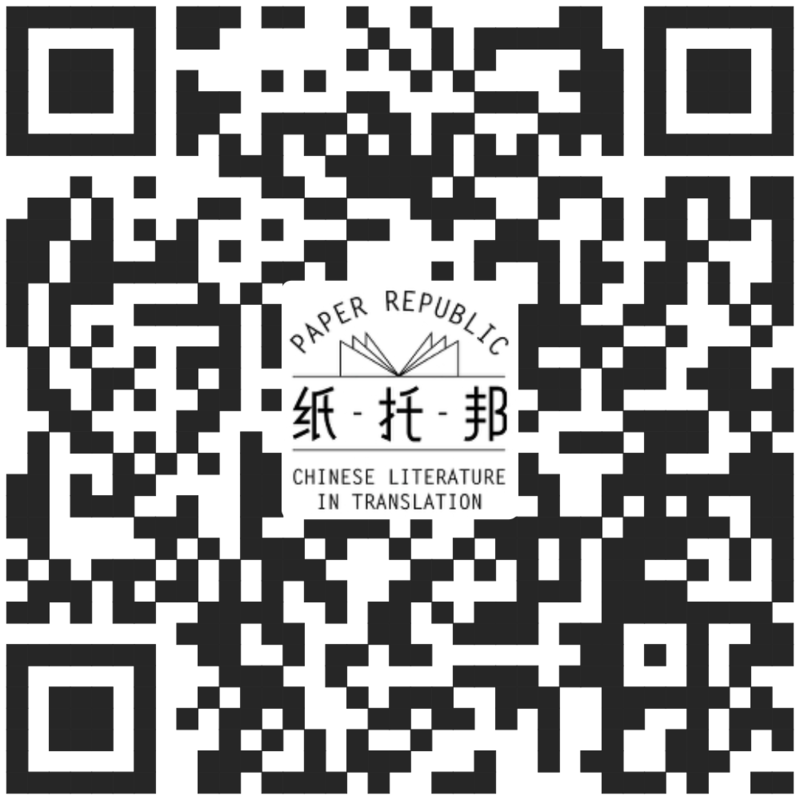 Paper Republic Link: Asian Books Blog, Book of the Year, STILL TIME TO CAST YOUR VOTE! Asian Books Blog, Book of the Year, STILL TIME TO CAST YOUR VOTE! Asian Books Blog runs its own literary award: the Asian Books Blog Book of the Lunar Year. 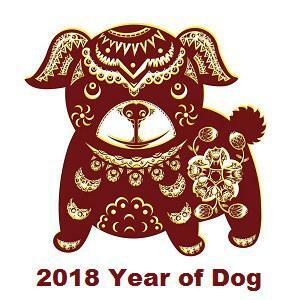 We are about to confer the award for the Year of the Dog, just finished. Asian Books Blog highlights books of particular interest in, or especially relevant to, Asia, excluding the Near West / the Middle East. And, by the way, there are two translations from Chinese on the shortlist. Voting closes at 5pm on Friday February 15, 2019, Singapore time.